A Return Merchandise Authorization (RMA) must be obtained from Romik returns department no later than 10 days from receipt. ATTENTION: Products being returned for credit must be NEW never installed. If the products show signs of installation they are considered used and no credit will be issued. Warranty returns must be first approved by Romik® customer service returns department. Non warranted returns will incur a 20% restocking fee. Romk will request images of the said issue, if the customer does not provide images of said issue the entire process will take longer. NOTE: As per our warranty guidelines and after inspection Romik has the right to either repair or replace damaged products. Please see warranty page for details. Do not ship products back to without a Romik® RMA. Products will not be accept. 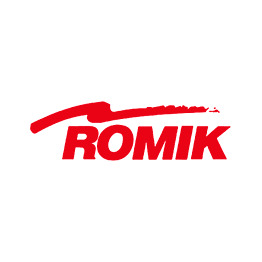 As per Romik warranty policy, the customer is responsible for shipping charges to and from the Romik® warranty replacement department.